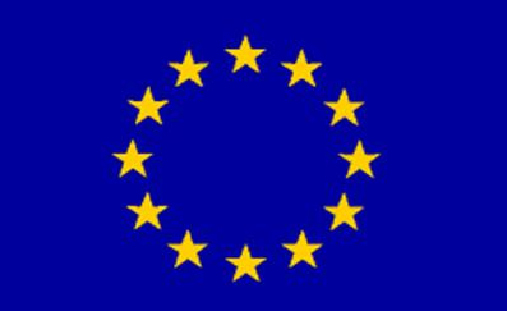 Luciano Martini as ELECTRA Coordinator has been invited to present the activities and the main results of the ELECTRA IRP and in particular the highly relevant web-of cells concept (WoC) during the bi-annual Partners meeting of the C/sells project. This contribution represents an additional steps towards a practical cooperation path between the C/sells project and the ELECTRA IRP / EERA JP on Smart Grids that was established during the workshop held in Stuttgart in October 2017. 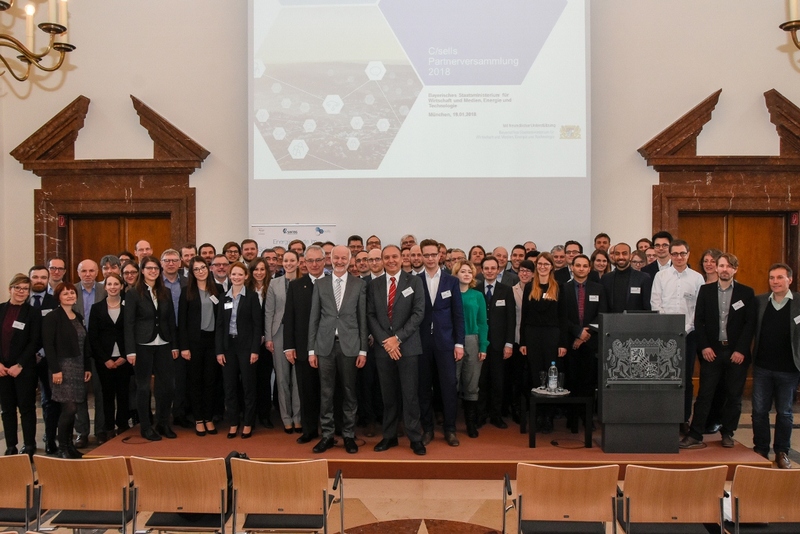 The C/sells project is part of the funding programme "Smart Energy Showcases – Digital Agenda for the Energy Transition" (SINTEG) of the German Federal Ministry for Economic Affairs and Energy and is committed to find new approaches for a future energy system in the southern German states. Owing to the pretty similar "cellular grid approach", this participation aimed at laying foundations for a future fruitful cooperation in view of several future joint initiatives. As a follow up, the C/sells Coordinator Dr. Albrecht Reuter will deliver a keynote speech during the ELECTRA Final Meeting to be held in Milano, on 21st – 22nd February 2018.